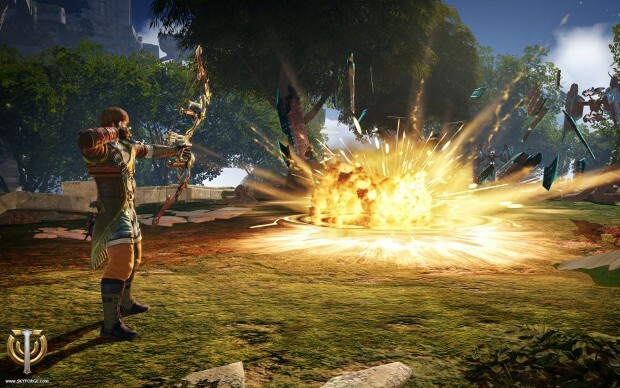 As part of their ongoing effort to balance classes more effectively Allods announced today that the release of the Skyforge Cybernetic Alliance update would offer “noticeable boosts” to all the classes that needed them. Included with these adjustments is the addition of the Strength of Unity symbol to the Ascension Atlas. This benefits groups by increasing player Might under certain conditions. The hope is that it will encourage players to build more diverse parties. While they didn’t fully outline all the changes that will come as part of this in the article, Allods did provide examples of things players can expect — such as a boost to the Archer’s performance and adjustments to the Gunner that will bring them more in line with other classes. More details on these changes can be found on the Skyforge blog.